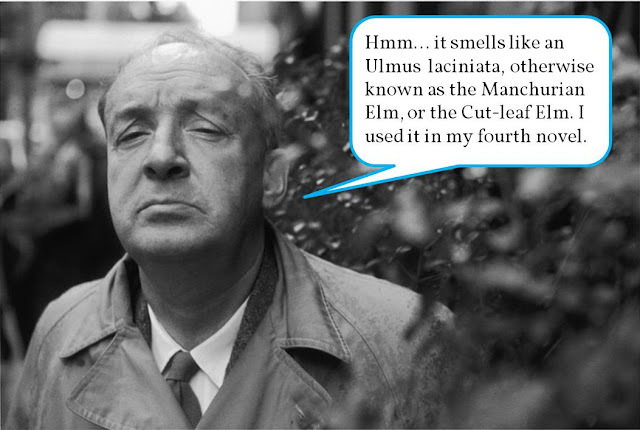 Nabokov looks up from his reading he points to a tree outside his office window. 'What kind of tree is that?' he asks the student. 'I don't know,'says the student. 'You'll never be a writer.' says Nabokov. It would appear that, despite any other failings he has as a writer, Mr. Stegner passes the Nabokov test with flying colors.